Here are a few articles where you can learn more about who we are and what we are up to. 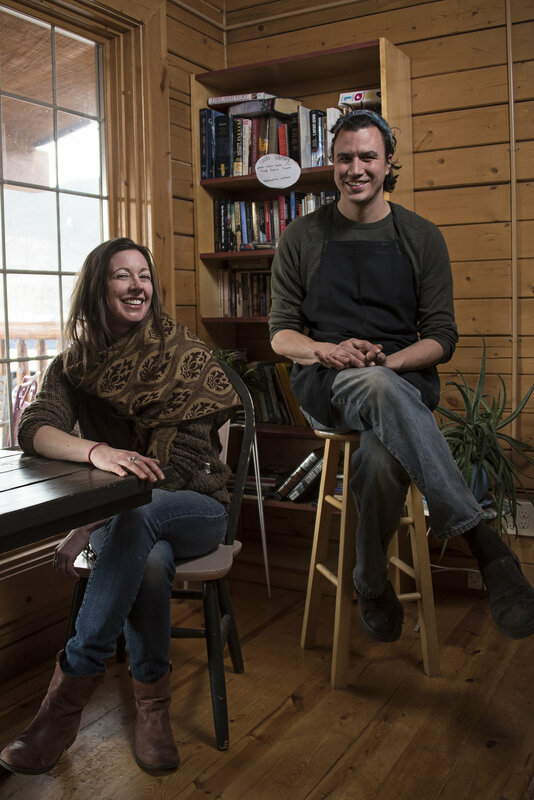 New Mexico’s Local Flavor Magazine came by for a visit and wrote a nice article about us in their April 2018 issue. You can read it by clicking below. 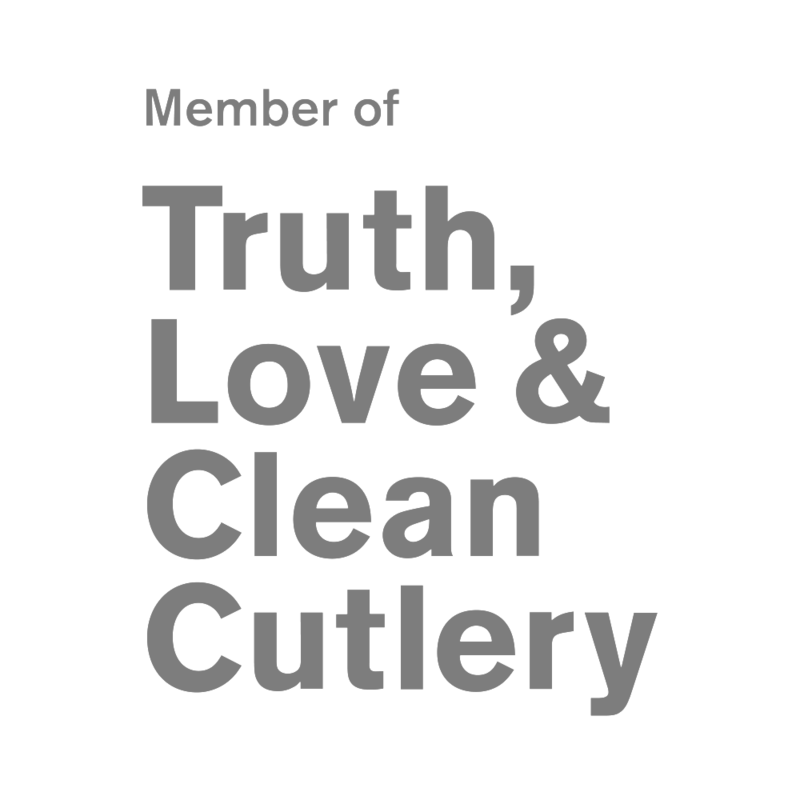 Roots Farm Cafe has been selected to feature in Truth, Love & Clean Cutlery, a new guide to the world’s truly exemplary, ethical, organic and sustainable restaurants and food experiences, created by 57 leading food writers from 45 countries. In September 2018 we paired up with Schwebach Farm who hosted their first Dinner in the Field. Using Schwebach’s produce with other local ingredients, we prepared a 5-course meal served in the fields of their farm.